In the stimulating battlefield, there are such a group of people. They are not just guns, do not drive cars, and they never appear in large-scale resource points. They always come out to eat you when you are weak, and then finally. To win, today’s practical skills for playing wild streams. The so-called “wild play” is actually a point of childhood Start your hand, hide yourself for development, and then make surprise attacks on other players to reach your tactical goals. 2. Kill the second place. In fact, playing wild streams is a tactical method to serve the above two conditions. 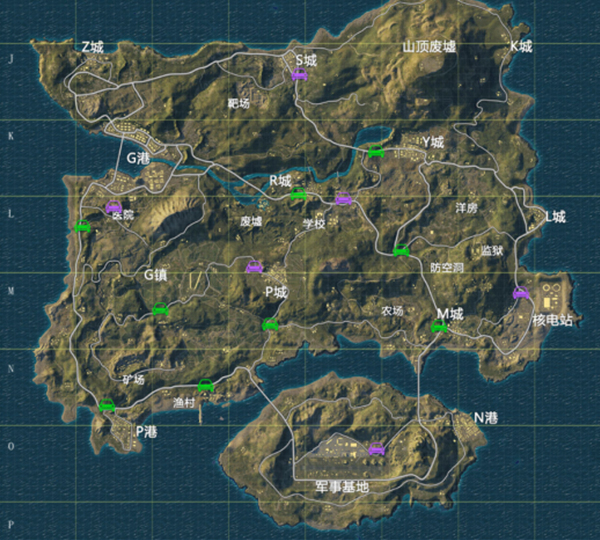 Because there are many unpredictable factors in the game, what we can do is to increase our chances of eating chicken as much as possible. The first step is to choose a good placement and play wild. The direction of skydiving can be defined as a one-and-a-half-one-no-name room that is one-and-a-half meters away. These locations are wild areas with many unnamed rooms. Sometimes they can even practice their driving skills and shooting methods. The following is used in red There are many “nameless rooms” that are not marked on the map and are most easily overlooked. 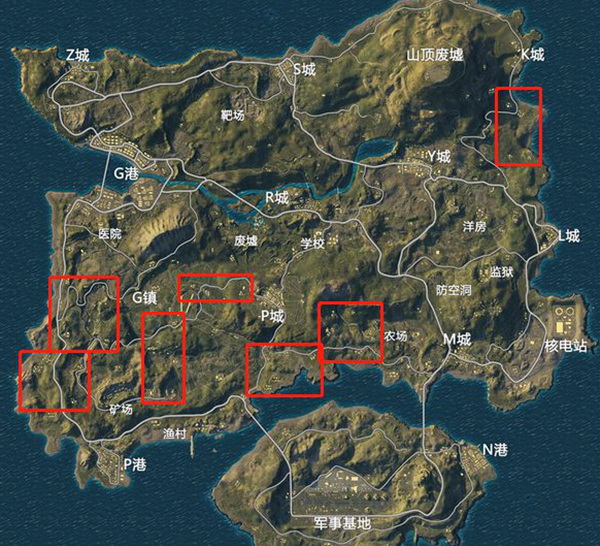 Landing at these places can make your encounter probability lower and have more collections. The time of resources, the benefits of a safe exploration, may be far greater than the benefits of jumping in a crowded place. Try not to open a high umbrella. The speed is too slow. When you fall to the ground, others may search out a circle. At that time, it may be more arduous. Vehicles The significance is that you can get away from the aircraft route faster, go deeper to explore, and be able to return to the circle in time. You can quickly seize various resource points and lay a good foundation for chickens. The equipment is fat and the circle runs away. At this time, you will inevitably start fighting. What do you do when you find a nearby enemy shoot? ? It is important to note here that you should never stand still looking for the enemy’s trail. The correct course of action is to quickly hide it. Because the enemy has exposed his own position to everyone, and your position has only been exposed to him alone. He is more dangerous than you if the enemy cannot kill you! We often encounter this kind of scene in actual combat: listening in the room area At the footsteps of other people, when you stop and the footsteps of the other person disappear, it means that the other person also finds you are nearby. What to do ? “Life and death, eat chicken in the sky”, even if you live in the second place, you may only have 50% of the chicken rate. This one must remember that there is a good attitude to eat chicken, not because The second place is annoyed, it is very important to adjust the state of mind, after all, you are still more than 98 other people, is not it? The final round must not be openedGun, if you find a person, go up and shoot a few shots, do not say where to expose, and you can’t do a quick and safe transfer in the final round, in this case, how likely is the chance of eating chicken ? 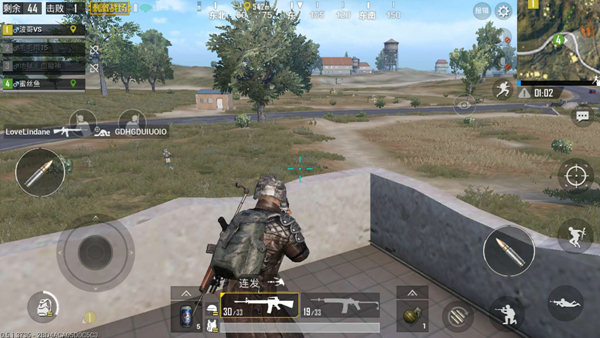 The practice is to ensure that he is not found, and at the same time silently records the position of this person, continues to find other enemies, and then waits to determine the location of all nearby people before killing. 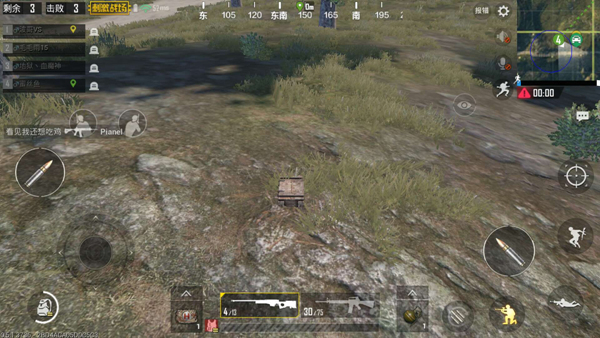 The most stable shooting time is when only second place is left If you win, you will eat chicken ! Finally, I wish you a happy game and eat chicken every day!